Hey guys! So…I’ve been a little MIA recently with the move back to Cali and a new job! I need to get back to blogging because I really miss it! The holiday season is quickly approaching and to me… the middle of November is totally fair game to start getting into some fun holiday planning and prep! 3) These gorgeous shoes that I’m vying over! 4) I fell in love with this adorable heart print dress at Anthropologie, while shopping with my mom and sister. 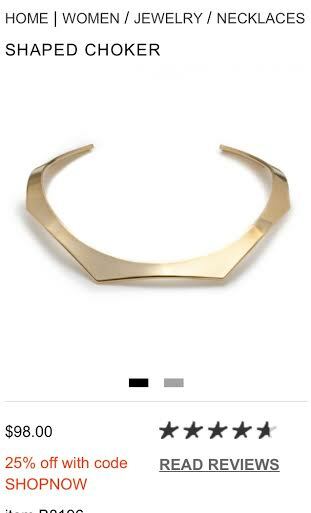 And, fell even more in love with it after wearing it. Dresses at Anthropologie are currently 25% off! Check them out. 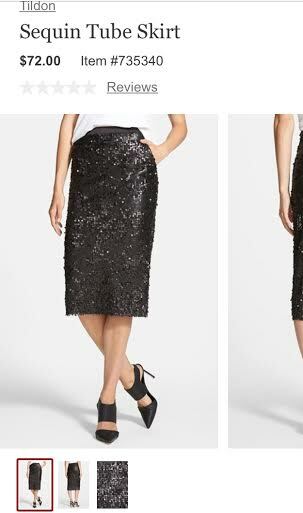 5) I can never pass up sparkle…especially a black sequin skirt…perfect for the holiday season! 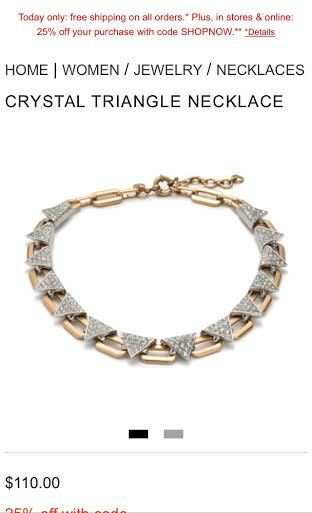 Throwing this one with a chambray shirt and a statement necklace…perfection! 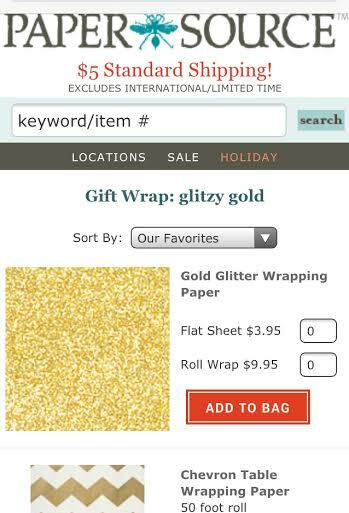 7) You can never go wrong with some sparkly holiday gift wrap. I’ll be stopping by Paper Source for the Gold Glitter Wrapping Paper, the Chevron Wrapping Paper and the Gold Dot wrapping paper. 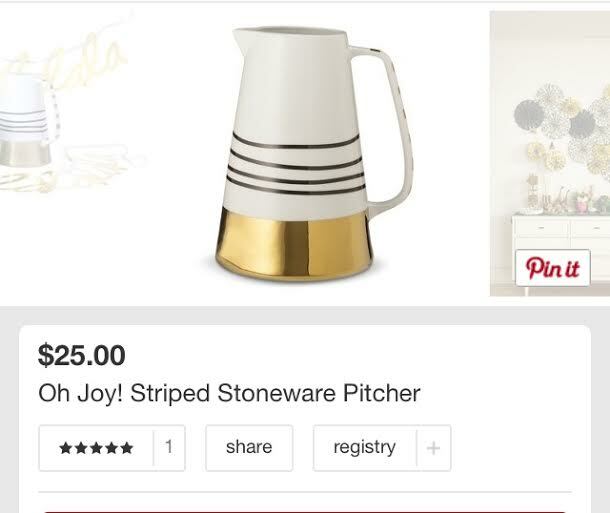 8) I was perusing the Target aisles a few weeks back and happily came across this lovely Striped Stoneware Pitcher from Oh Joy! (A fabulous fashion/lifestyle blogger that I follow…courtesy of my sister’s recommendation). I snatched this beauty up because it’s so versatile. I’m envisioning it as my new vase! 9) I am ALWAYS obsessing over the beautiful items that Rifle Paper Company makes! I have been obsessed with their work for years and continually love all that they do! We got this calendar last year and it always make me smile. 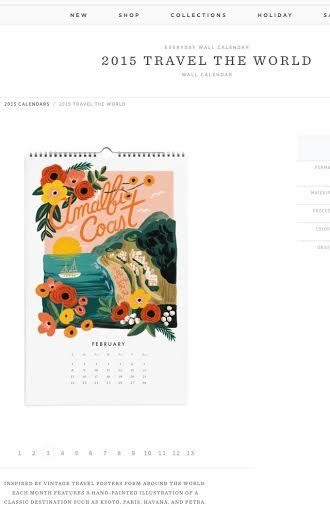 Can’t wait to get my hands on this 2015 Travel the World calendar.